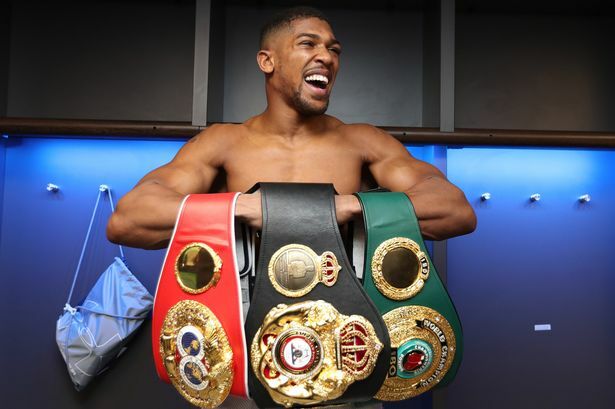 It is still up in the air right now who Anthony Joshua will be facing in the new year. Names like Deontay Wilder and Joseph Parker have been thrown in the mix, and negotiations have initiated with both of them, but a solid outcome is still to be confirmed. Joshua last fought Carlos Takam in October, finishing him in 10 rounds. Original challenger Kubrat Pulev pulled out due to injury allowing for the Cameroon fighter to take his place. But the fight itself was rather uneventful for those watching, so let us all hope that Anthony Joshua’s next fight will contain some fireworks. Below are three opponents that would give the Englishman and us as much excitement that is possible right now. Not to mention an added title or two! Right now, this fight is actually looking likely to be taking place next for the IBF and WBA champion. The Nou Camp Stadium in Barcelona has been mentioned as a serious candidate to hold the fight. Parker disappointed in his last defense against Britain’s Hughie Fury, a fight which only took place on the video channel, Youtube on a PPV basis. 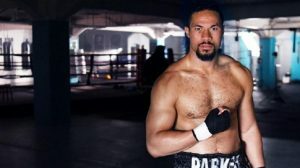 The Kiwi boxer definetely needs a fight in which he can shine, and who better than against the fighter who is widely considered to be the best in the division right now? Parker could potentially frustrate Joshua with his footwork, right hand and jab but that is only if he is allowed to get off with his punches. A high work rate has proved in the past to keep him busy and offset what he wanted to do. It would certainly be an interesting one. 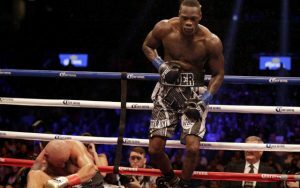 If, for some reason the Joseph Parker fight falls through, might negotiations start up again for Joshua to face Deontay Wilder? They collapsed recently, but who wants to see the former gold medalist in another pointless mandatory fight? Not many, it is assumed. Wilder’s speed vs Joshua’s power would possibly see this fight as fast paced and tense for every second of every round until one of them lands with a serious bomb. Both can seriously hit and hurt the other, so all it would take is one punch. And it probably does not even have to land flush! 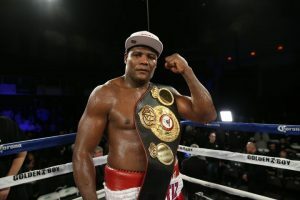 Also considering that the fight would be for Wilder’s WBC title, it would further become clear who is really the best in the heavyweight class. Let us hope it happens soon! I know what you are thinking. Yes, Ortiz should definitely be serving a punishment for his being found out for taking an illegal substance recently. And the punishment should be serious enough so he would not even think about doing it again. But, beside all that Ortiz is a significant danger to the other heavyweights out there. The Cuban can box pretty well, is a decent finisher and not bad at counter punching, either. Joshua would have to take this man very seriously, as a title defense against him would not simply be a walk in the park!